Make your house smart! Here’s a guide, broken down by category, to help you sort through the plethora of products. 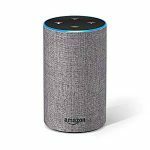 Assistants are voice-controlled products that make it easy to control your smart home products simply by voice activated commands. 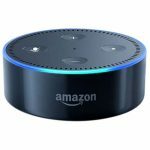 There are a few different products like Amazon's Alexa and the Google Home. Each one of these products have pros and cons, so choose the one that will work more closely with your needs. 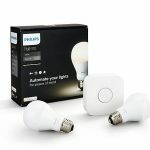 Once set up, you can connect it to all other compatible smart home products to be able to control your lights and anything plugged into a smart plug. Similar to the way the lighting devices work, connect your smart thermostats to your phone and control it from anywhere. Save energy by turning it on and off as you need it. These should be mandatory for a cottage or seasonal home, as you can always know the temperature of the home from anywhere in the world. You can have them alarm you if the temperature is too low saving you thousands in potential damages. 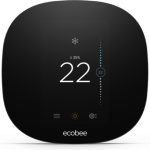 Two brands that dominate the smart thermostat market are Ecobee and Nest. Both have a few different models coming in at different prices. The Ecobee Products start at $219, and the Nest Products start at $229. 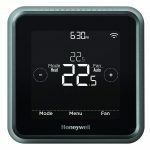 There are cheaper models available like this one from Honeywell for $140 that are better value for a similar product. 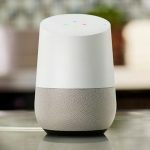 Smart speakers are a great way to add handsfree, voice activated music to any room. 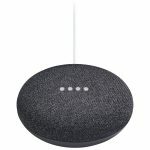 Devices like Google Mini ($80), or Amazon’s Echo Dot ($55) are cost efficient products to simply play music by connecting to a playlist on your smartphone. Smart lighting kits are among the most popular smart home products giving people the opportunity to control their lights from their smartphones from wherever they are. Starter kits are available for as low as $90. 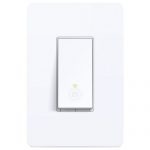 You can also install smart switches for lighting. 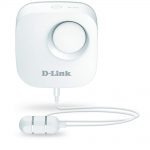 These are great for outdoor lighting you don’t want to think about, or lights your family never turns off. There are a few home security devices that you can set up in your smart home. Along with a Nest security camera to link to your smartphone, you can also get a motion detected doorbell. With products like this one from Ring, it will sense when someone gets close to your door or rings your doorbell, and sends a direct video feed to your phone. 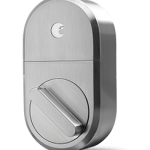 Nice to pair with a product like this is a smart lock where you can unlock the door right from your phone to let in the dog walker or babysitter. Now you can watch that bandit steal your deliveries! If you live in a house, another smart home product you would potentially find useful is a water/leak sensor or shut off device. 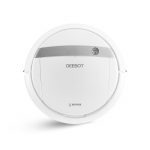 Sensors will alert you if water is detected on the floor near the device and can be purchased as low as $50. Shut off devices are more expensive but can save you if you are away from your house and there is a sign of a pipe bursting. 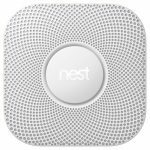 Working as an extra strong sensor, these devices will send an alert to your phone at the first sign of heat or carbon monoxide, or even when your device has a low battery. 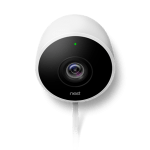 Devices like this one from Nest retail at $225. 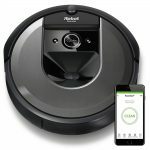 I’m sure you’ve heard of the iRobot Roomba that is a wi-fi robot vacuum that can be operated by your smartphone. 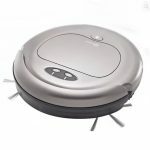 Where the Roomba is around $999, there are other vacuums such as Ecovacs Deebot that is around $500, and Kobot that starts at $199. Want to just dip your toe into smart home products? a cost-efficient alternative is a smart plug. 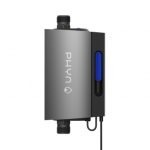 For as little as $25, you can get a plug that will make anything you plug into it smart. 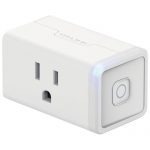 Connecting to an app on your smartphone, these smart plugs allow you to turn on or off anything that is plugged into this outlet from wherever you are. Most apps also allow you to schedule power events... Yes they work on April 1st. 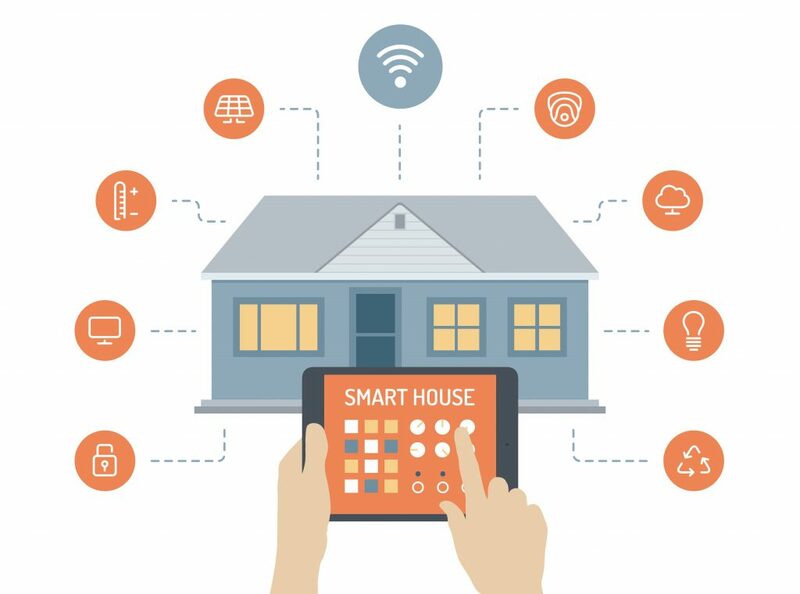 Would you like more information about smart home products or how to install them? Email team@oulahen.com or call 416.222.1212.